Building a Website from Scratch is not something everyone wants to do. 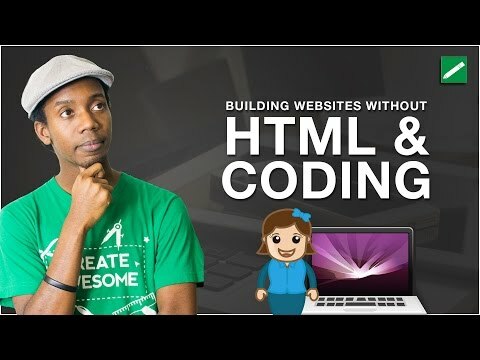 Some people need to be able to build a website without coding and learning html. Those people need solutions for managing their website with little time or technical barriers. AD: Read about how you can start your business without having money here.